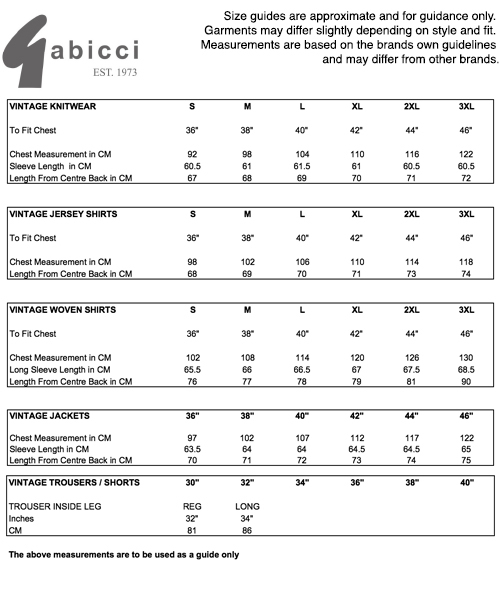 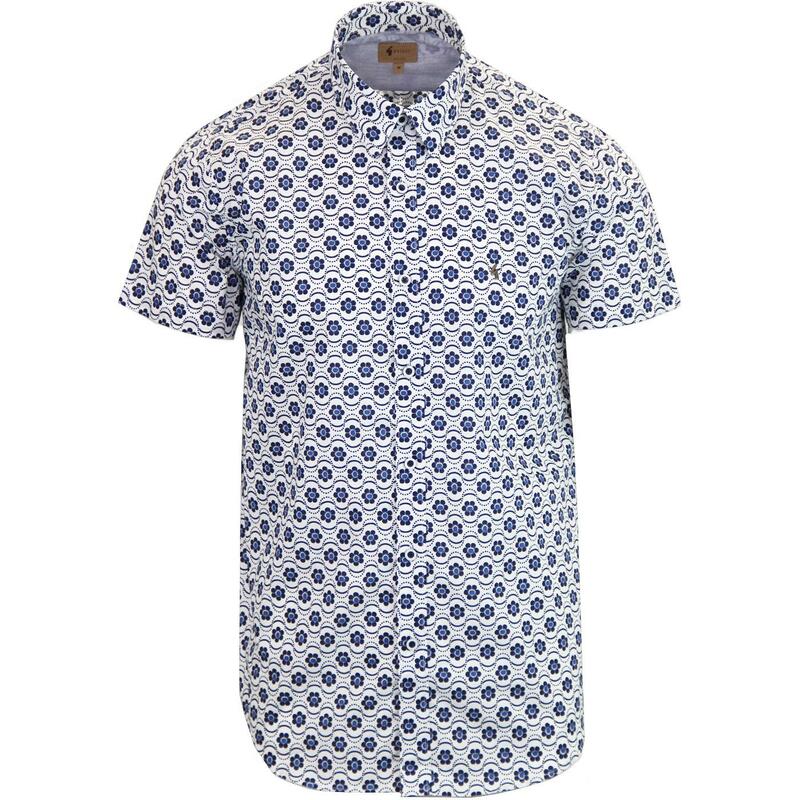 1970s style shirt sleeve summer shirt from Gabicci Vintage. 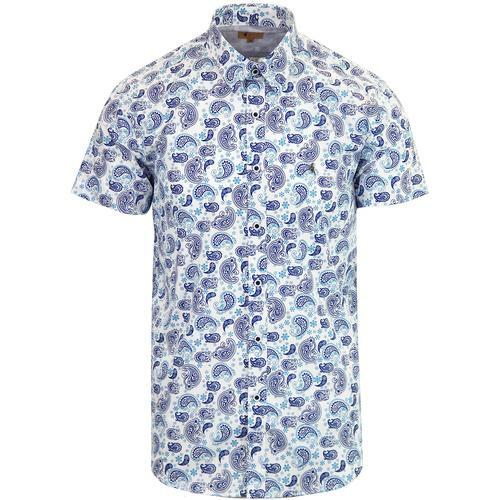 The Garum Shirt features and all over retro flower print in blue on a white background. 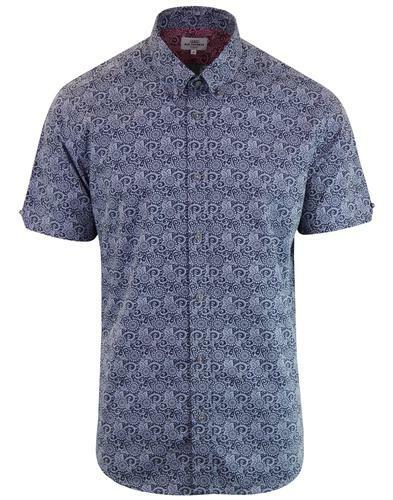 Classic styled mod shirt with short sleeve, mod short collar, button through fasten with retro white buttons and Gabicci Vintage G branding to left chest.